The Spanish word for “necklace”, collar, comes from the latin term “collum”, which means “neck” in latin. Therefore, the use of this piece is to beautify your neck with multiple forms and different length. Short necklace or choker: A piece meant to be worn tight-fitting to the neck. You can find many variation like the ones with small pearls or tiny semi precious stones. It’s also very common for jewelers make them in velvet or lace decorated with high quality jewelry. 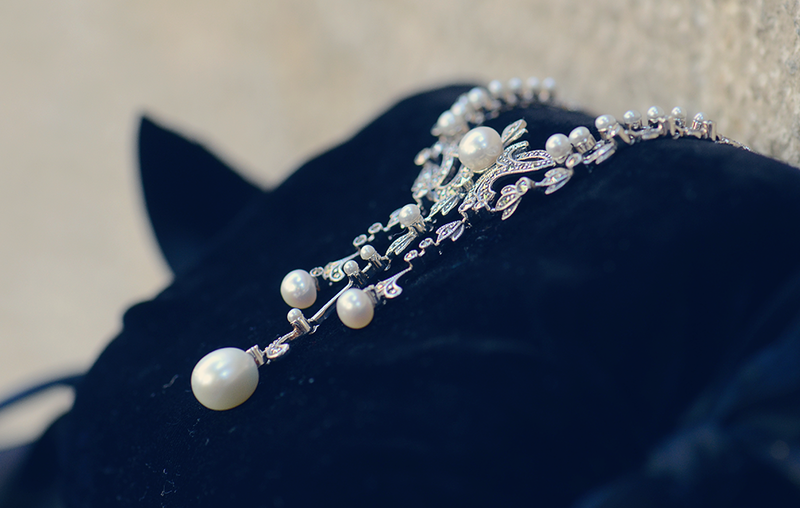 Princess Necklace: Those made with pearls and medium length among 45 and 50 cm long. 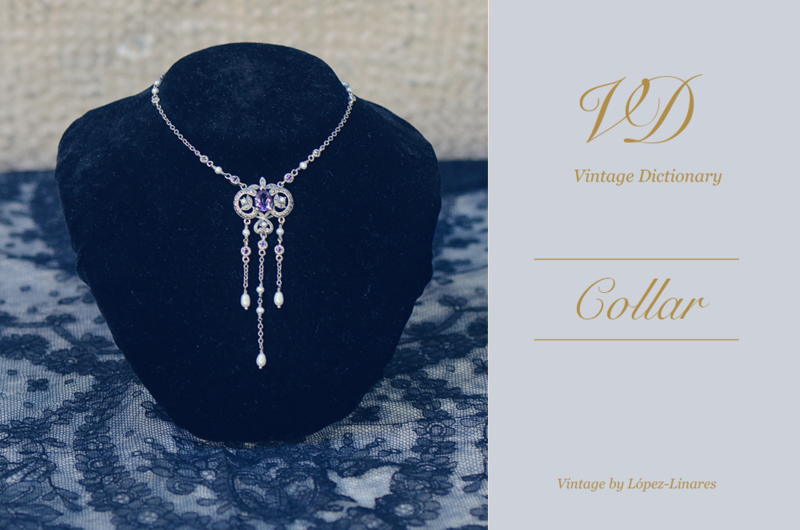 Opera Necklace: A term used to name those pieces made with pearls with a longer length, among 70 and 85 cm. The design has changed over the years together with fashion. 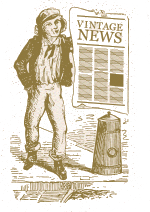 Would you like to get once a month the best from our Vintage space?